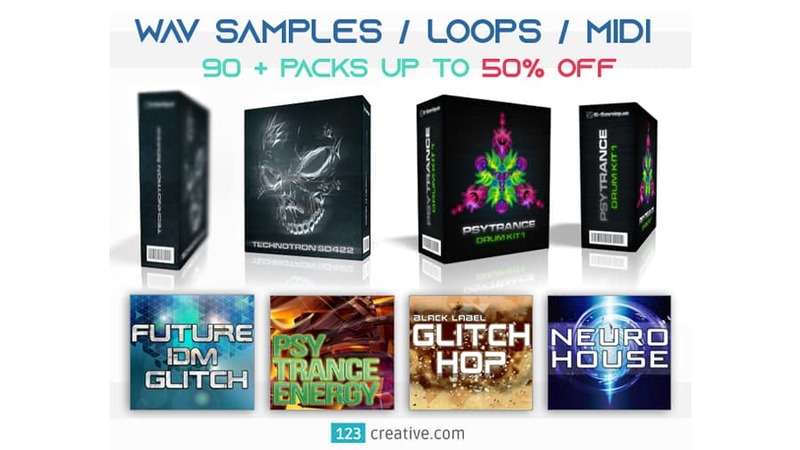 123creative has announced special discounts up to 50% off on all sample packs, loops, and MIDI collections. This offer is addressed to all producers of electronic music, including genres such as Psytrance, Bass Music, Trap, Hip Hop, Minimal Tech, Neuro DnB and many more. Some labels & artists included in the promotion: 123creative, G-Sonique, Rhythm Lab, Pablo Beats, Spectro Senses, Electronisounds, The One etc. 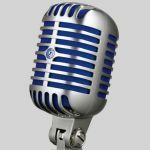 The campaign will run until the end of this month (30th November 2018). See all the deals at 123creative website.